I've known this lovely bride, Ariana, for many years now. She's is an absolutely gorgeous woman. 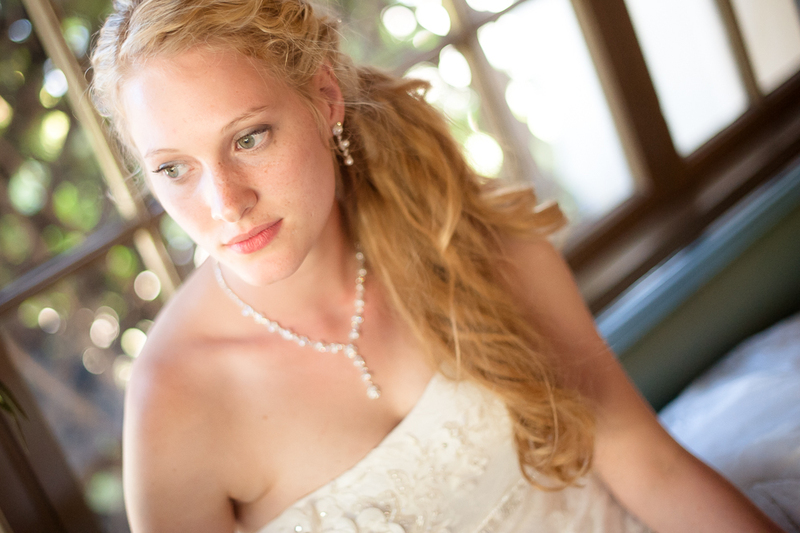 I felt so lucky to be able to photograph her and her now husband, Sean's, wedding. 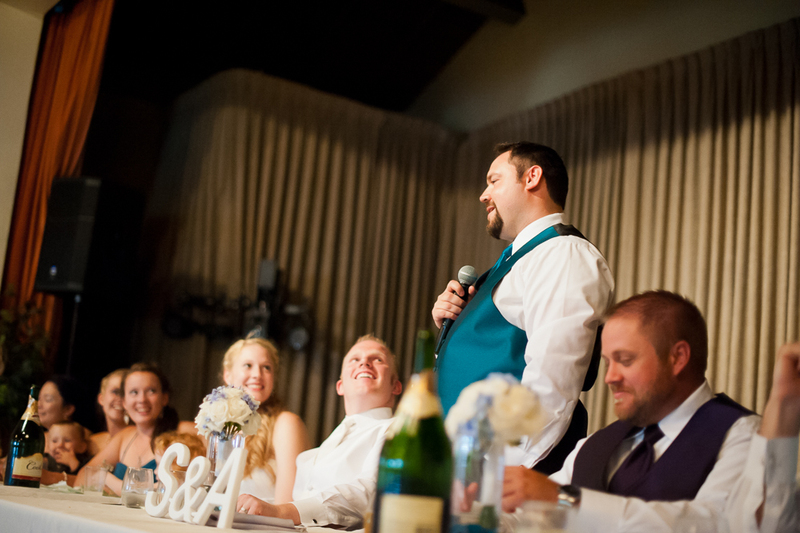 First wedding at The Monday Club in SLO--always enjoyable to shoot at new and interesting places. Ariana's family truly knows how to party down so there was never a dull moment--which I LOVE!!! Thanks again guys for trusting me with your photos.